Helping your child learn to love reading is one of the greatest gifts you could give them. Developing literacy skills helps with language acquisition, writing, and since reading is an essential component of basically every subject, literacy skills set children up for success in so many other capacities as well. But as we all know, a love of reading starts with a great book. A book that doesn’t speak to us is tedious; a book that engrosses us takes us to another realm. 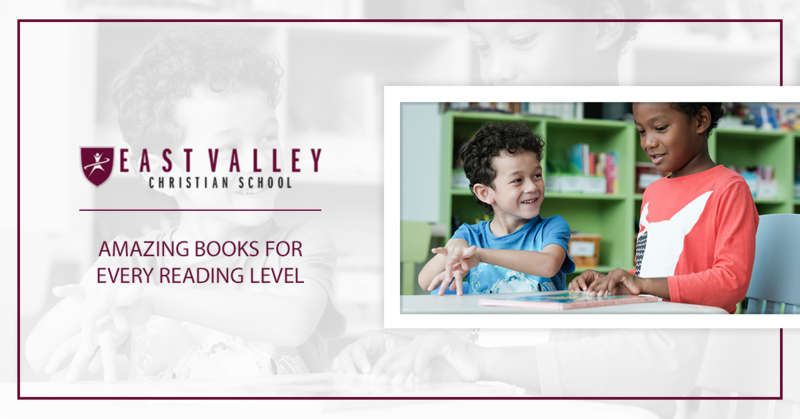 East Valley Christian School has compiled a list of incredible books for children at every age to enjoy, and to encourage their developing literacy skills. 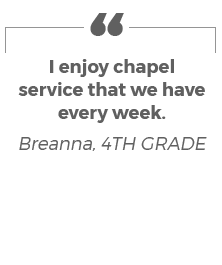 Learn more from our private school, and look into admissions for our preschool, kindergarten, elementary, or middle school programs today! Books with lots of pictures are essential at this age. Repetition is also crucial. You might be fighting the urge to roll your eyes as your child yells “again!” after you just finished the story for the second time, but repetition helps children associate stories and characters and actions with words. Your child might love “Goodnight Moon” and they might love looking at the same John Deere tractor magazine again and again. As long as they’re looking at literature, that’s OK! Here are just a few timeless books that your family might enjoy, but again, there’s no one right way to instill a love of reading. This book is funny with great illustrations, and it’s almost like a song with its amazing repetition. “If You Give a Mouse a Cookie” helps kids remember important details to the story, and it helps them make predictions as well. Laura Numeroff’s book is a classic, and is one that every child will remember. 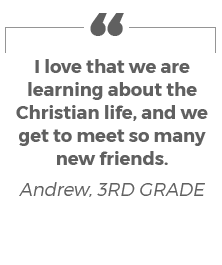 Teaching about differences is one of the best ways to teach empathy and acceptance. Todd Parr’s book looks at many differences between people and weaves them seamlessly throughout this colorful page-turner. Kids learn that it’s OK to have big ears, be a different color, have wheels, to have no hair, to talk about your feelings, and, of course, to eat macaroni and cheese in the bathtub. B.J. Novak from “The Office” shows that a book can be wildly entertaining, even without pictures! 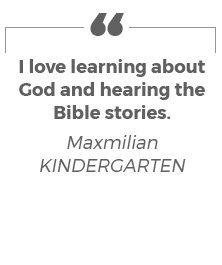 Preschoolers and kindergarteners often want to be like the big kids, and they feel cool reading a book that doesn’t have pictures (like a chapter book). Plus, “The Book With No Pictures” sets the stage for reading books later on that are more text-heavy. Novak’s book is fun to read from start to finish, and it’s one that parents will enjoy as well. Not to repeat ourselves too much here, but repetition is an essential literary element for young readers. Rhyming helps kids understand words and letter sounds while also recognizing patterns, and “Llama Llama Red Pajama” does just that. It also brings in Tier-3 words, such as “moan” and “fret,” which are great for expanding a child’s vocabulary. Early elementary schoolers should have developmentally appropriate books that they can read both independently, as well as with help. Even as 8- or 9-year-olds, reading aloud to your child at night is still an exceptional activity (unless they love to read on their own and want to do that, which is also great). Another thing our private school would like to note: Most of these books would still work for preschoolers as well, they would just need to be read alouds. 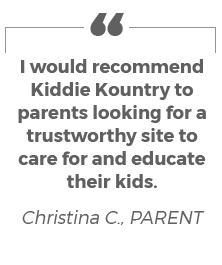 The same will be true for our next blog about books for late elementary and middle schoolers — the books we mention can still work for children at this age, just with parent discretion and support as needed. For kids who love historical fiction, this is the perfect series to try out. The books use appropriately-leveled vocabulary which is easy to read and comprehend, while still bringing in new Tier-3 words (such as “medieval”) to learn. They’re pretty quick to get through despite being chapter books, and there are so many to choose from, so when your child finishes one, it’s easy to find the next one. As a bonus, libraries often have a lot of these books available. The adventures of siblings Jack and Annie aren’t something to miss! More of a picture book and great for first or second graders, kids can relate to the message of wanting to be a grown-up. After all, who wants to go to bed at eight o’clock or only get two scoops of ice cream? Teresa Harris’ book is super relevant and enjoyable to read from start to finish. While designed to be relatable for young boy readers, “Alvin Ho: Allergic to Girls, School, and Other Scary Things” is a great read for anyone. It’s sometimes difficult for boys to be as interested in reading in their younger years, which is why it’s so important to find the right fit for a book. Plus, lots of “boy” books revolve around sports or animals or trucks, and not every child finds those topics interesting. This book goes out to the sensitive guys and the boys/children who can relate to feeling freaked out by life’s challenges — and it’s incredibly well-written at that. 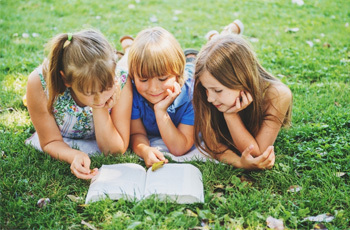 In our EVCS blog, our private school will go into even more incredible children’s books to help stock your library and inspire your child’s love for reading. Stay tuned, and contact EVCS to set up a tour of our school or to begin the admissions process!